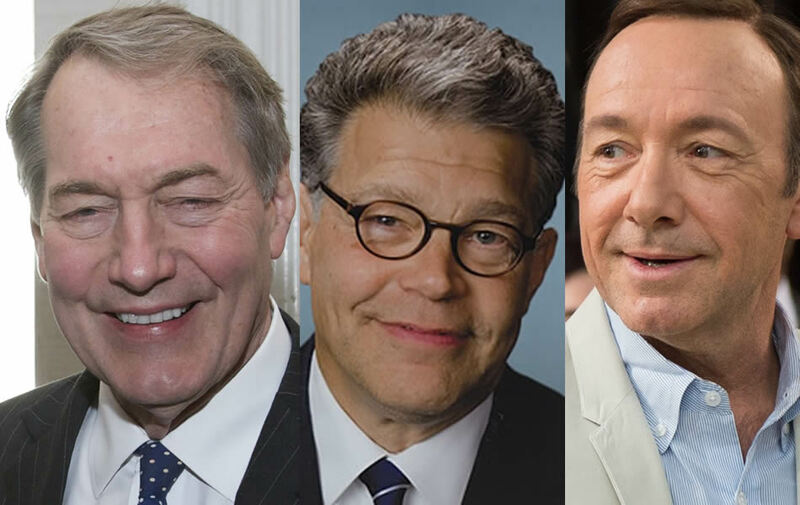 There’s been a string of sexual assault allegations made in the last few weeks of powerful male figures in the entertainment, business, and government fields, with possibly more to come. I did a little bit of research on some of these individuals who have accurate birth time horoscopes. I don’t intend to do a comprehensive analysis of each chart but I thought there could be outstanding elements in the astrology of their professional crises. The pattern I discovered is that each individual has a particular driven quality to them, which has obviously taken them far in life, highlighted by an accentuated Mars in their natal charts, which could cause them to act inappropriately aggressive with others, and they would have dysfunctions to their relationship psychology easily seen in their horoscopes, both of which combined could cause a sexual predator kind of pathology. Then, of course, there would be some astrological triggering element bringing their “sins” to light, which in each case turned out to be transiting Saturn, with Vedic astrology dasa lords contributing to the so-called fall from social grace. Each chart of course has it’s own unique way of unfolding. Of course I realize that none of these individuals have been formally charged as of yet, but they have in effect confessed to some “poor choices” in life. However it is quite interesting and spiritually illuminating in my opinion how Saturn brings us down ultimately, brings to light this hubris that makes people do inappropriate things with impunity, but the universe (through Saturn) does not discriminate in dishing out justice so that each has the opportunity to come clean and find that stage of humility which is so necessary for soul evolution. You could say that each of these individuals will have a very difficult road towards rehabilitation in the eyes of the world, but some may have it worse than others. Click here for more information about their cases. 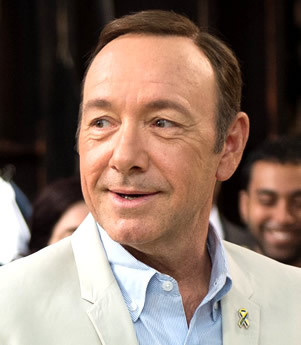 Kevin Spacey with the Sun and Cancer rising, disposed by the Moon in Aries in the tenth house, which is then disposed by Mars conjunct Venus and Pluto in Leo in the second house; could be described as a driven man, who’s efforts can take him far, and he is certainly going to have a very compelling charisma. On the date of his sexual allegations being brought against him, Oct 29, 2017 (seen in transit chart below), transiting Mars was conjunct his North Node, and he has just entered his second Saturn return. 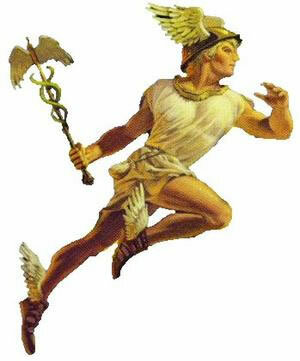 The Nodes are conjunct his Mercury, which rules his twelfth house, highlighting the more “secretive” affairs of his life. 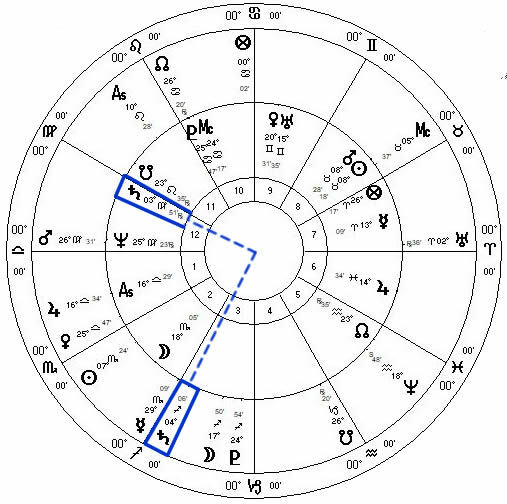 The Saturn return is the entrance on the stage of the karmic bill-master, taking him down and probably being most inconvenient to Kevin and his three planets in Leo: Mars, Venus, and Pluto. 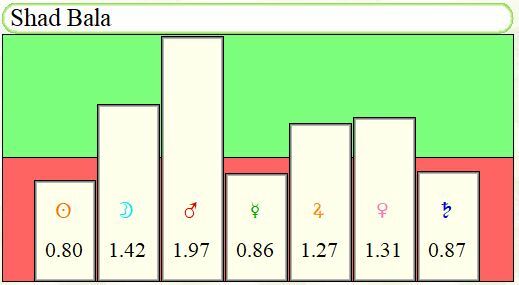 The current over-arching dasa lords of his life during this time (November 2017) are Rahu (North Node), Venus, and Jupiter, ruling the major and minor dasa periods which he currently is in. Rahu receiving tenth house aspect from Saturn, disposed by Mercury as the aforementioned twelfth house ruler, means that skeletons in his closet are stepping out into the light. Spacey’s Jupiter in Scorpio natal, receiving fourth house aspect from Mars, and Venus in the middle of that Mars configuration of his chart, is not going to be a walk in the park for him either. Neptune is a couple degrees away from opposing Venus, but otherwise the outer planets Uranus and Pluto are not strongly activating anything. 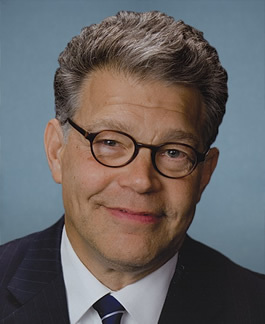 On November 16, 2017, sexual assault allegations were made against Senator Al Franken. Looking first at his natal chart, he has a similar aggressiveness, which potentially could surface as serial sexual assaults. Franken has a tight conjunction of the Sun and Mars in Taurus, a very sensual and “touchy” sign ruled by Venus; and that Sun-Mars is opposed by the Moon debilitated in Scorpio. Scorpio is a sign that can potentially display pathological behaviors. His Saturn in Virgo in the twelfth house disposed by Mercury in Aries (Mars-ruled) in the seventh house, in Vedic tenth house aspect to Venus certainly points to problems in relationships, such as one who takes things too far as a pattern. Transiting Saturn now in square to natal Saturn again we see as the karmic ego-bruiser, bringing Franken down in the eyes of the world. Saturn exposes our faults, which can certainly be embarrassing, but the inevitable humility that follows is an essential quality for true character. Franken’s current dasa scheme reveals that he just entered an eighteen-year North Node (Rahu) dasa, which is disposed by Saturn in the twelfth house, but in the fortunate fifth house. This indicates potential advancement by Franken in his career, but perhaps stained by a sense of “shame” and/or being a party to causes which are murky and only barely seen for what it is; i.e. politics. So many prominent politicians have significant twelfth house accentuations, which indicates that they may not be prominent themselves, only puppets, so to speak, who’s strings are controlled by hidden people and groups. 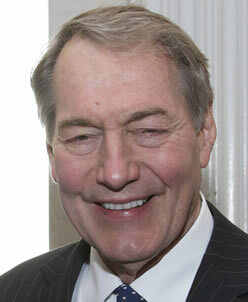 On November 20, 2017, broadcast journalist Charlie Rose was specified in allegations of sexual harassment. Looking at his chart we can see some similar astrological signatures from the other two men above. 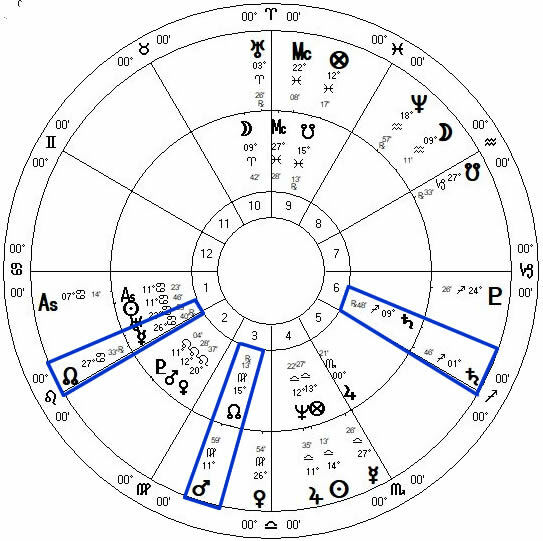 As Cancer rising with the Moon in Leo in the second house, there is also an extremely powerful Mars in this tenth house (as especially seen in the shad bala chart below). The Cancer nature can be sensitive and caring, but the Moon in Leo with Mars in Aries, and also the Sun in Sagittarius can be quite audacious, aggressive, and demanding. Rose’s twelfth house ruler, signifying hidden or secretive behaviors (vices) is in the seventh house conjunct Venus, pointing to a potentially intrigue-filled love life. Rose’s sometimes deadpan demeanor is signified by these planets in the less-sensitve sign of Capricorn, but also indicates suppressed urges to communicate and connect with others, which may potentially result in “uncontrollable” relationship situations which have a forced or coerced nature to them, such as with sexual harassment. Charlie Rose’s current transits and dasas are less clearly defined, but we can still see Saturn the karmic task-master’s presence, albeit a little removed yet. In October 2017 Saturn entered the house of his Sun, and while Pluto has been moving directly over his Sun for the past year or so, now it is Saturn’s turn to take down Rose’s ego and possibly his reputation and honor in the eyes of many. Rose’s current maha dasa is that of Jupiter, which is rather positive overall, but his Jupiter is also conjunct Saturn, ruler of the dusthana eighth house, signifying to blemished good fortune. 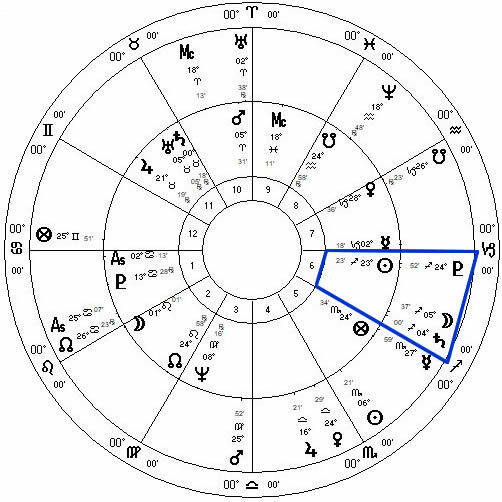 He entered his Venus sub-dasa in May 2017, which is disposed by karma-delivering Saturn, and conjunct Mercury the twelfth house lord, the house of self-undoing. So everything seems to be going according to the cosmic road-map of astrology. Rose may be able to ride this episode out somewhat smoothly, but success rivalling that of his past may be a long time coming, and he is already in his mid-seventies.